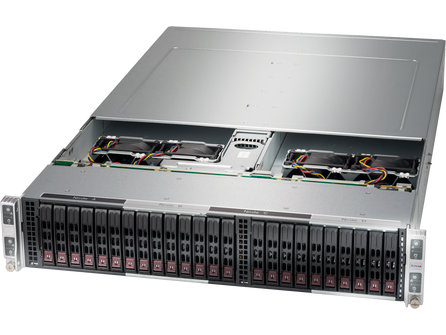 Supermicro’s proven high level of quality and performance has made its SuperServers the platform of choice for supercomputer clusters and enterprise databases as well as business-critical, front-end server applications. 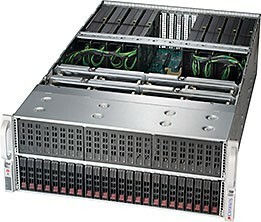 Here at TMC, we can supply the full Supermicro Server and Supermicro SuperServer range. 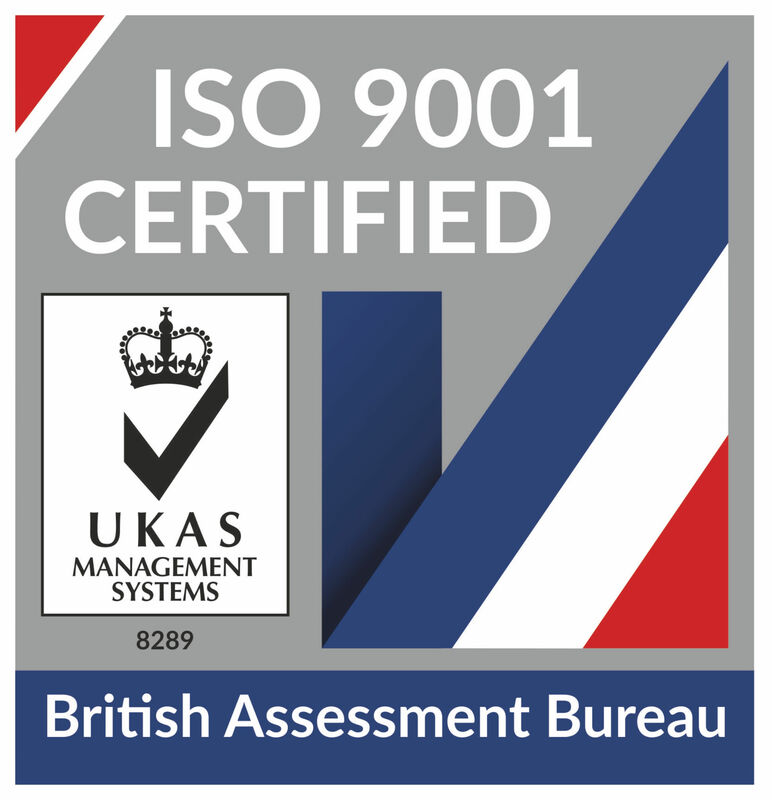 If you do not see the SuperServer that you’re interested in, please contact us for a quotation. 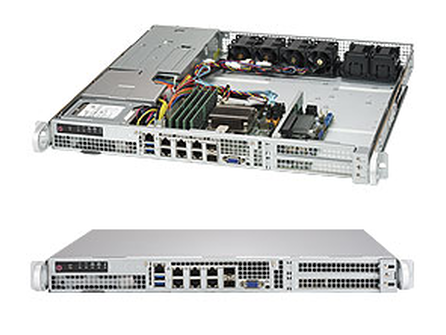 The Supermicro 5018A-LTN4 is a 1U SuperServer in a short-depth chassis with up to 32GB DDR3 ECC memory, and four 2.5" or two 3.5" fixed SATA drives. The Supermicro 1018D-FRN8T is a System-on-Chip (Soc) 1U Network Appliance that supports up to 128GB DDR4 ECC memory and four 2.5" fixed hard drives. The Supermicro 2028BT-HNR+ is a 2U 4-node server with 1200W redundant PSU and support for dual Xeon E5-2600 v4/v3 CPU, 24 DIMMs of memory and 24x all-flash NVMe drives. 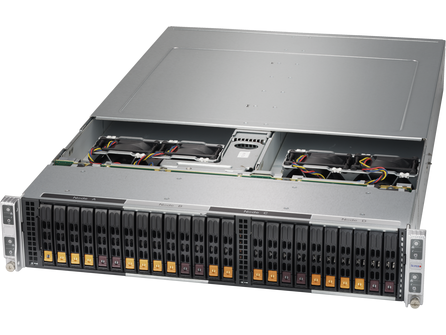 The Supermicro 2028BT-HNC0R+ is 2U 4-node server with 1200W redundant PSU and support for dual Xeon CPU's, 24 DIMMs of memory and 24x SAS/NVMe drives. The Supermicro 2028BT-HTR+ is a 2U 4-node rackmount server with 1200W redundant PSU and support for dual E5-2600 v4 CPU, 24x DDR4 DIMM and 24x 2.5" hot-swap SATA3 HDD. 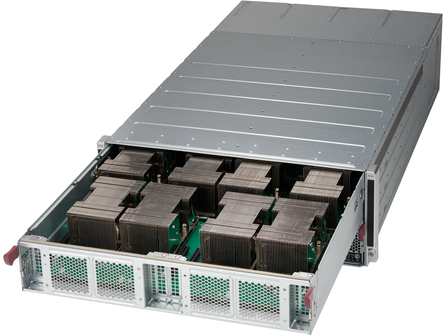 The Supermicro 1019P-WTR is a 1U Rack Server with up to 512GB DDR4 ECC registered memory, redundant power, and ten 2.5" Hot-Swap SATA Hard Drives. 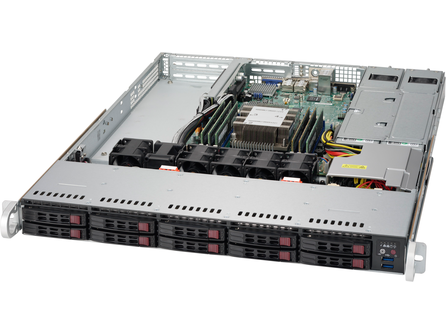 The Supermicro 1029GQ-TRT is a 1U Rackmount high-end server comprised of a X11DGQ dual processor serverboard based on the Intel® C621 chipset. The Supermicro 1029P-MTR is a 1U Rack Server with 1TB DDR4 ECC Registered Memory, redundant power supply and 8x 2.5" Hot-swap SATA Hard Drives. 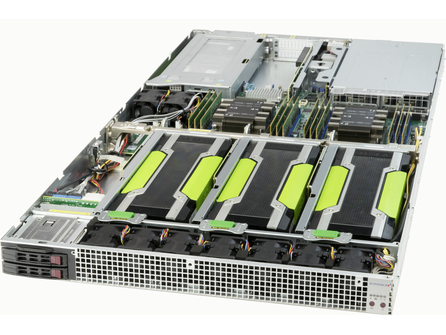 The Supermicro 5019P-MR is a 1U Rack Server in a short-depth chassis with 512GB DDR4 ECC Registered Memory, 4x 3.5" Hot-swap SATA Hard Drives. 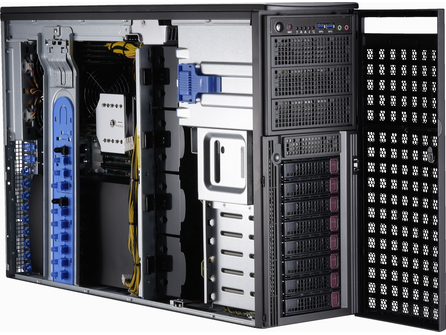 The Supermicro 7049GP-TRT SuperServer is a 4U Rack or Tower with Redundant Power Supply, 8 hot-swap 3.5" Drive Bays and supports for 4 double wide GPUs Active and passive system cooling.